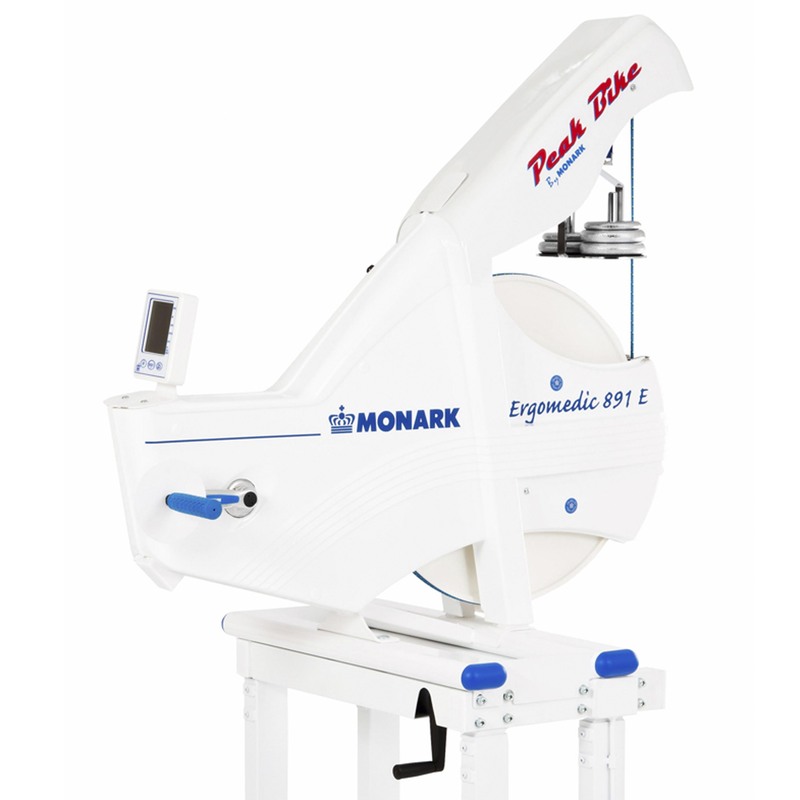 The Monark 891E is a stable upper body ergometer for measuring aerobic an anaerobic capacity in the upper body. 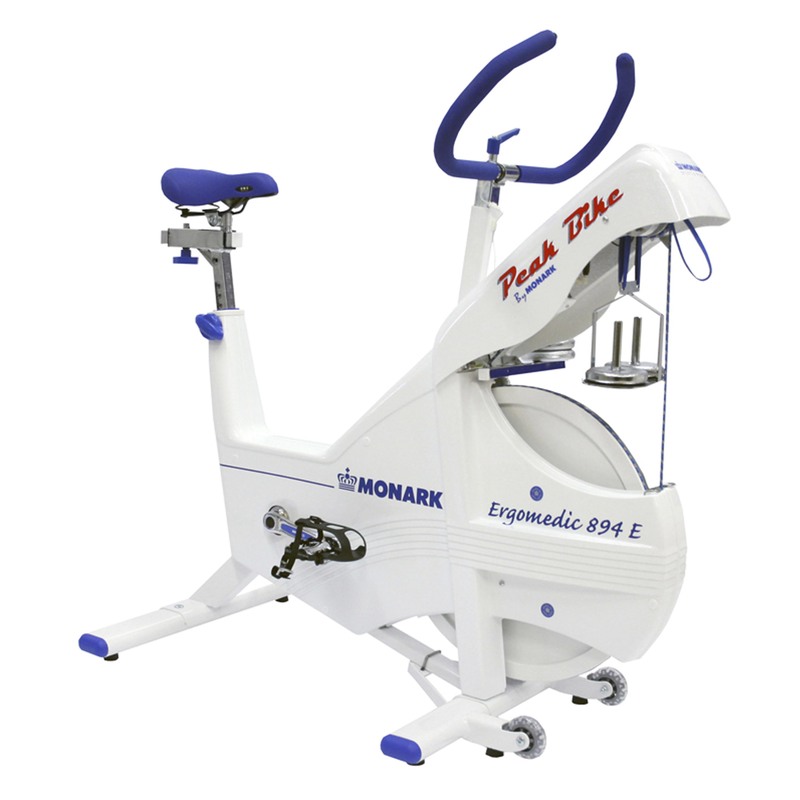 A heavy flywheel with great radius creates a genuine cycling experience without being difficult to initiate. 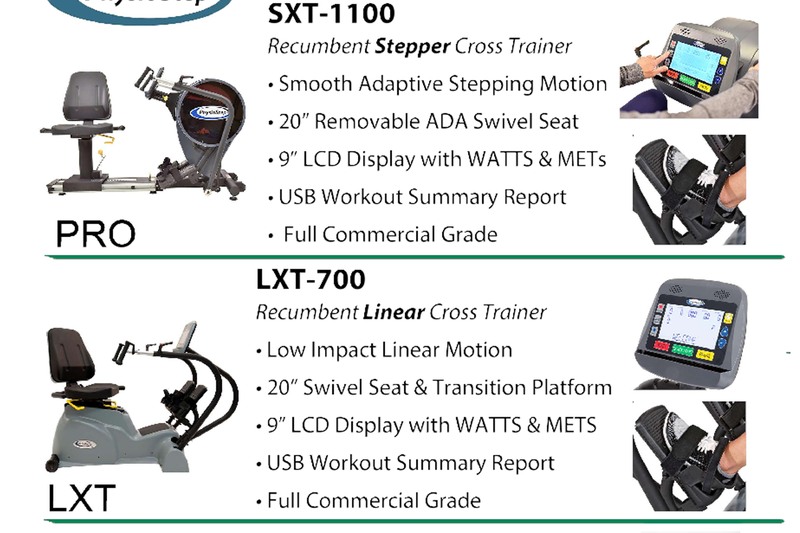 The stable stand can be adjusted in height to get the correct position for both sitting and standing work. 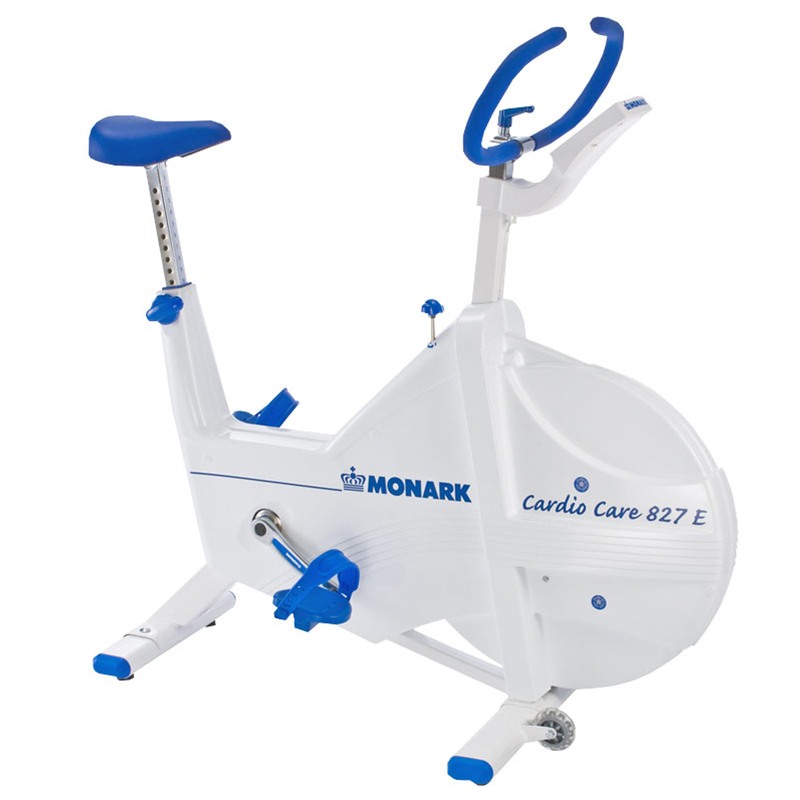 The Monark 891E is available in two versions, 891E for rehabilitation and fitness tests. 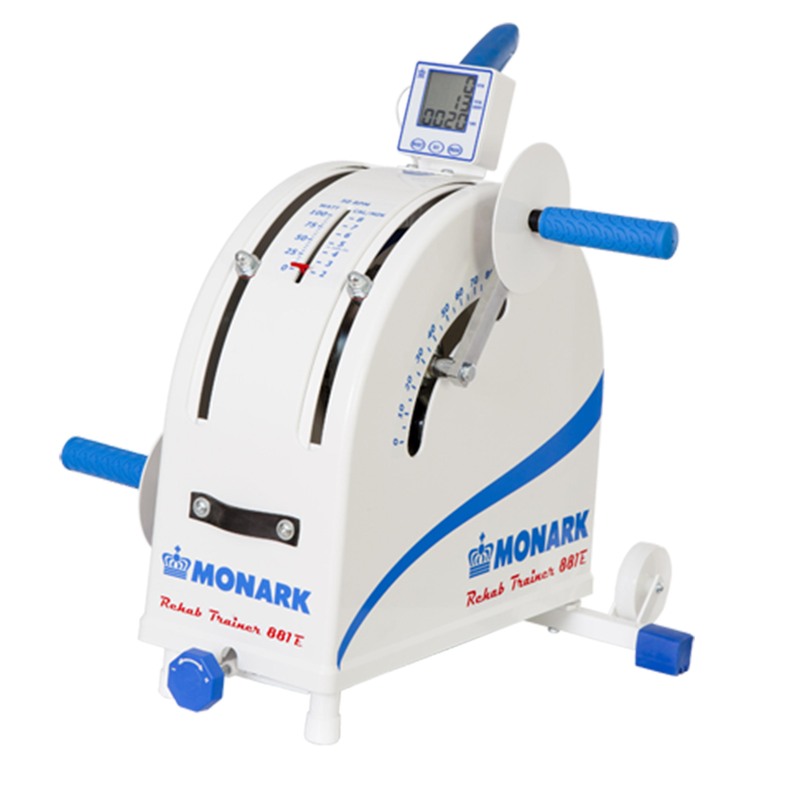 This model has a weight basket weighing just 100 grams which offers a low minimum load and the possibility of small increases in workload.